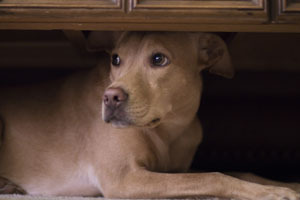 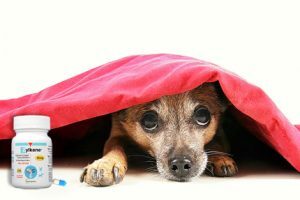 Anxiety may bring out unwanted behavior in your dog, which may cause more stress for everyone in your home. 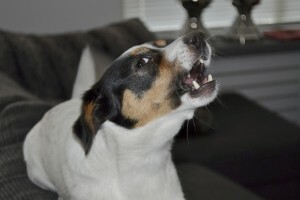 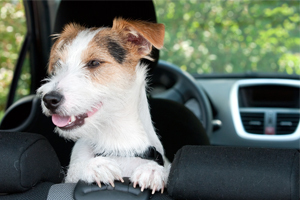 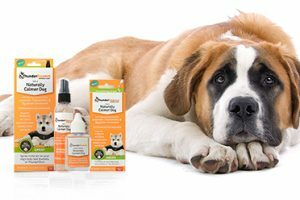 Anticipating your dog’s stress triggers and minimizing them when possible is the best first line of defense. 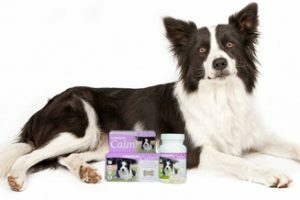 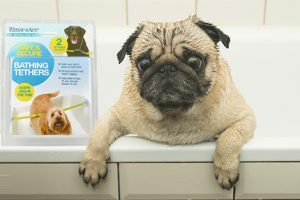 For an effective back-up plan, try Cosequin Calm Chewable Bonelets for Dogs, a gentle and effective bone-shaped tablet that helps your dog stay calm and poised in stressful circumstances.